Country music returns to form in this post Labor Day season, and that means all boys, all the time. There are two Disc of the Day awards, and both are production triumphs. They belong to Chase Rice and to the Zac Brown Band. These are singles that will tickle your ears. The DisCovery Award goes to singer-songwriter Brandon Lay. He’s a sports-loving preacher’s kid from Jackson, TN, as you might guess from the lyrics of his debut single. Did you miss me when I took last week off? Our San Diego vacation was delightful. In the city’s Balboa Park they have the world’s largest outdoor pipe organ, and we caught a concert there. At Eddie V’s bar in Seaport Village, we grooved to the AJ. DeGrasse jazz trio. And just so you know, the two best places to buy vintage vinyl there are Record City in Hillcrest and Folk Arts Rare Records in North Park. – The saga of a traveling minstrel, performed with loads of rhythmic punch, filled with delightfully complex layered tracks and soaked in glorious vocal harmonies. These guys rule. – I remain a fan. Hold onto summer a little bit longer with this sunny, breezy, thumpy ditty about vacation joys. 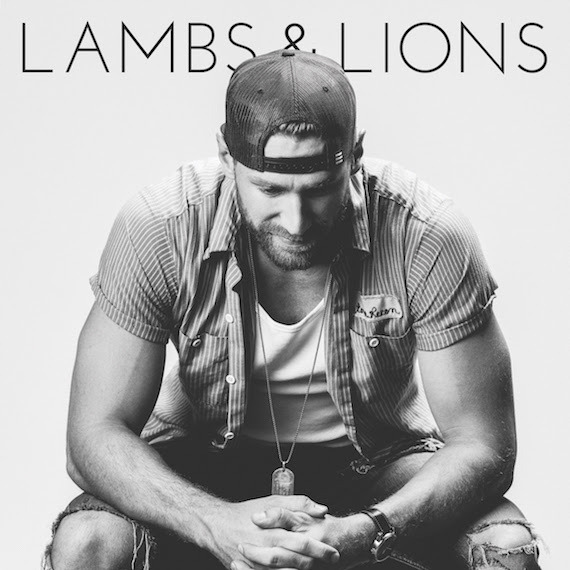 – Somewhat bland, under-produced country-rock that goes in one ear and out the other. – This band is five Hispanic guys from Texas stirring an old-school country-rock stew. It sounds like live, raw, sawdust-floor, honky-tonk, beer-drinking music. However, neither the lead singer nor the production values are worth much. -Don’t go near her: She’s not in the bar for a good time. She’s drinking off a bad goodbye. It’s well written, but a little “busy” sounding. – This is the title tune of a CD that pairs Azar with some of Mississippi’s top-flight sidemen, musicians who have played with Elvis, B.B. King and Little Milton. It is also the soundtrack of a documentary film titled Something In the Water. The Deep South vibe here is laid back, nostalgic, conversational and atmospheric. – Lotsa words and not much melody. But very evocative and listenable and radio ready. – Let yourself go and do something spontaneous while the steady, stomping tempo marches along relentlessly and hands clap in time. “When was the last time you did something for the first time?” asks Darius as the electric guitars grind. – “All I need is you, three chords and the truth.” With an echoey, swirling, shuddering undertow of a track as a backdrop, he sings of betting on your music dreams and getting lost in song. “Ring of Fire,” “Sweet Home Alabama,” “Copperhead Road,” “Amazing Grace,” “Mama Tried” and “Sweet Bye and Bye” all get shout outs. Audio magic.